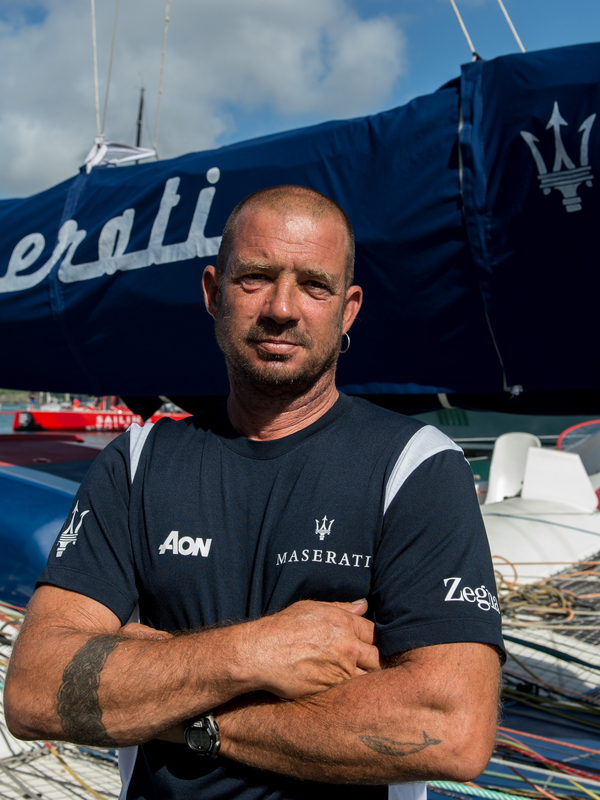 Born in Milan in 1971, Guido is a classic boat enthusiast with thousands of miles of ocean sailing under his belt. 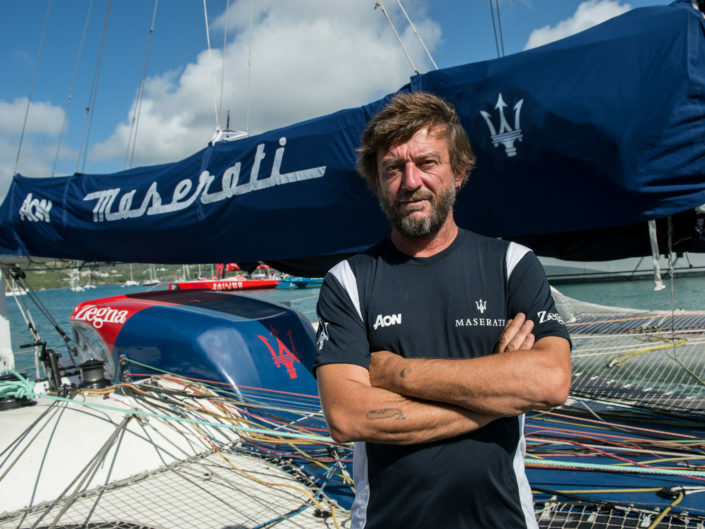 Between 1998 and 2005, he was team leader on the building and in the racing preparation of Giovanni Soldini’s Open 60 Fila and trimaran Tim. 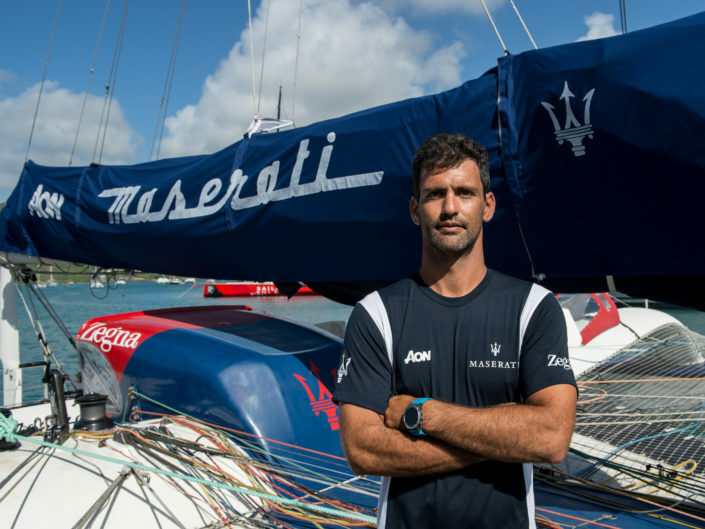 He also took part in all of the latter’s crewed races: the 1998 New York- Lizard Point North Atlantic record attempt, the 1999 Transat Jacques Vabre two-hander, the Quebec-St Malo in 2002 and 2004, and two Marseille-Tunis record attempts in 2002. 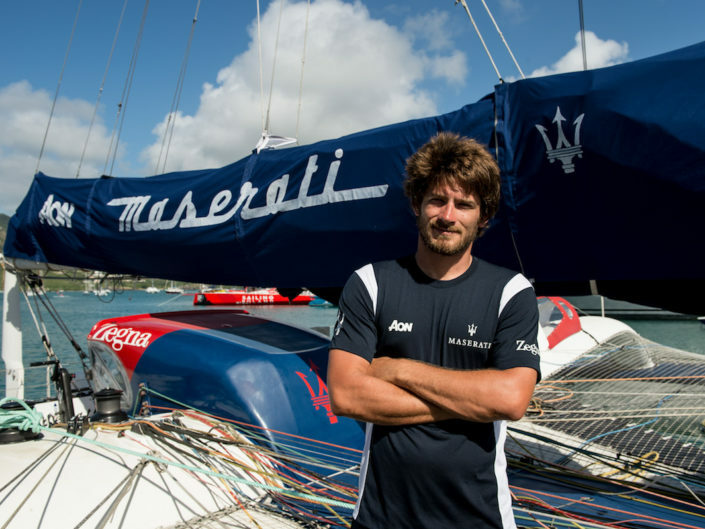 Between 2005 and 2011, Guido oversaw the manufacture of specialist PBO cables (America’s Cup and all special projects) at Gottifredi & Maffioli. 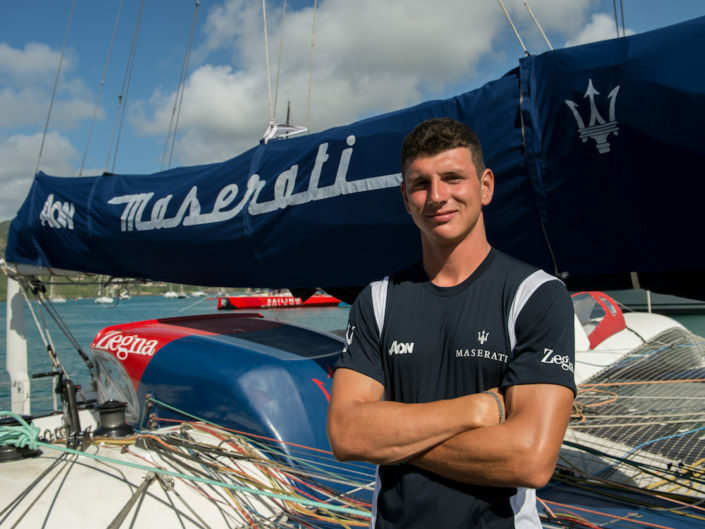 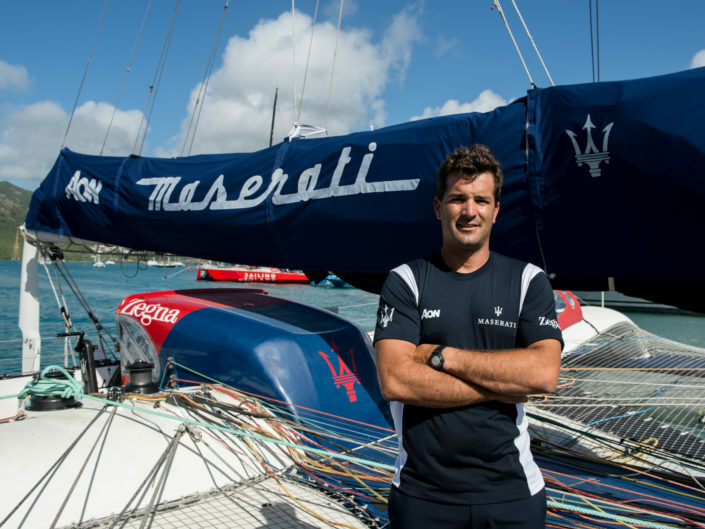 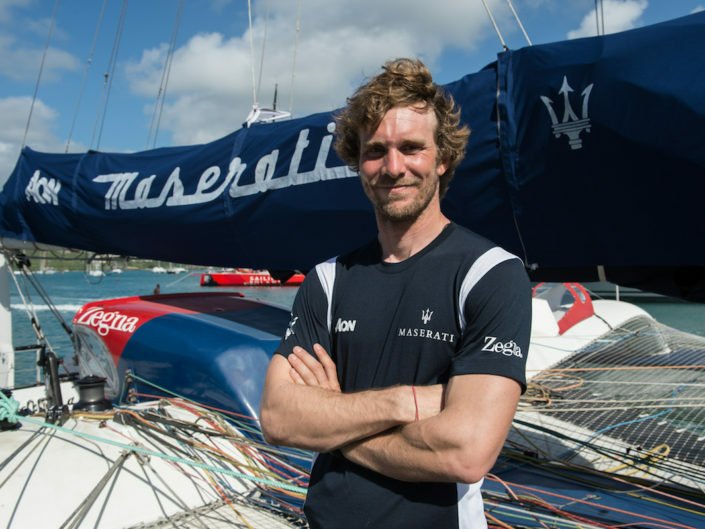 He has served as boat captain aboard Maserati VOR70 since 2011, participating in all her races (Rolex Sydney Hobart, Transpacific Yacht Race and Cape2Rio, won with record, among the others), and now continues that role aboard Maserati Multi 70.